R8R is proud to release our 14th release. Drzneday is back with a Techno kicker of an ep. Bringing his Tracks Trendy Music and Massa. 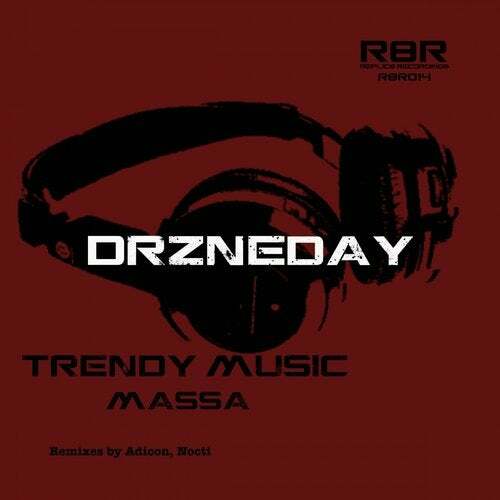 Mixed with Adicon's remix of Trendy Music and Nocti's remix of Massa. This is one Killer of an ep.